Because of this I thought you may find it interesting to see a key scene comparison of my hand drawn storyboard with the actual finished scenes which I've posted below. As you can see my final scenes aren't too far away from what I had in my sketches. 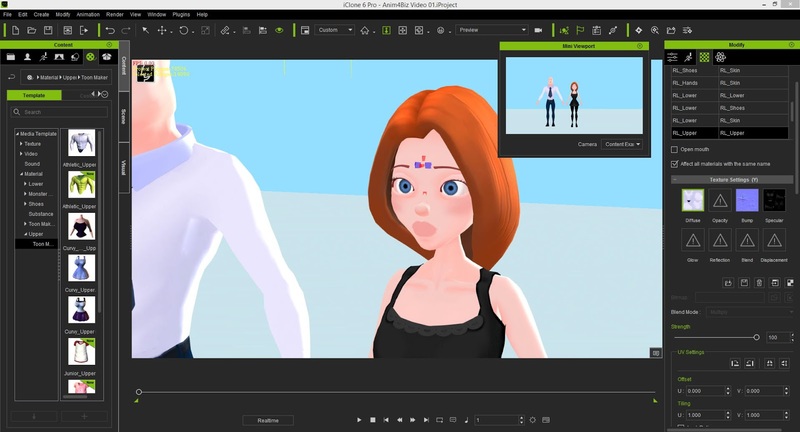 Overall the animation looks fairly simple but it has taken the best part of just over a week to create this 30 second promotion. 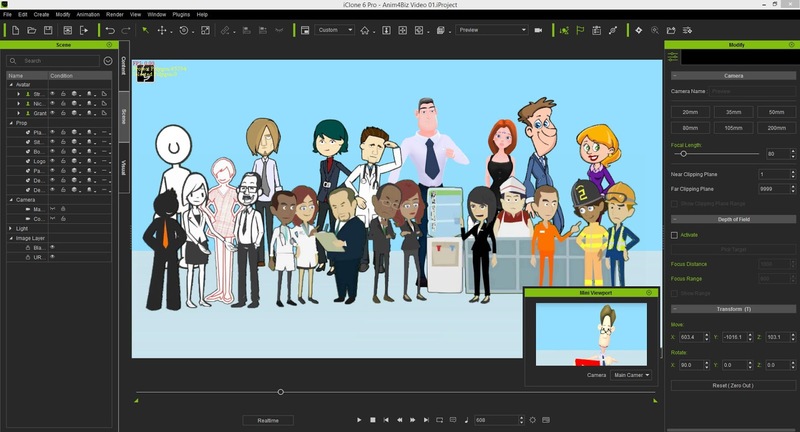 The most complex part was scene 8 which shows a crowd of various characters from iClone, CrazyTalk Animator 2 and GoAnimate. The scene only lasts for about 2 seconds or so but it took me the best part of a couple of days and four different programs to bring all the elements together. You can see the video in its entirety below. Oh and this video is the debut of my new Animation4Business logo too.